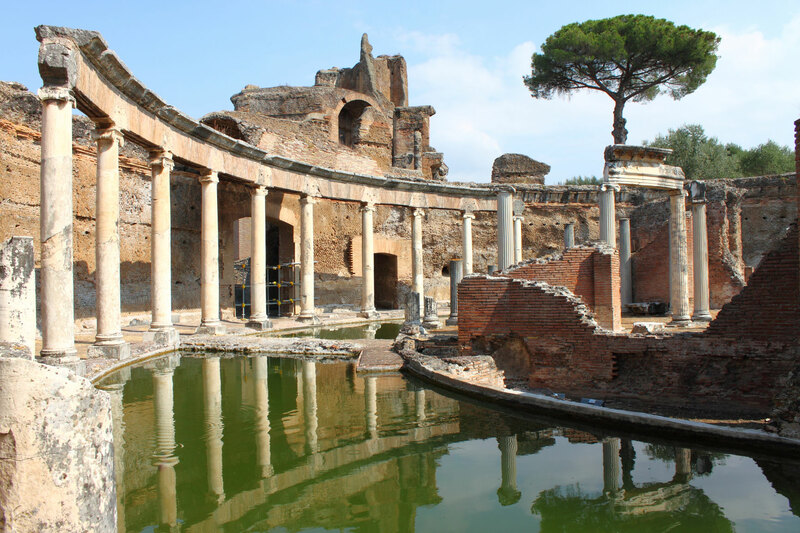 This Neapolitan tour touches two of the most visited old town centres. 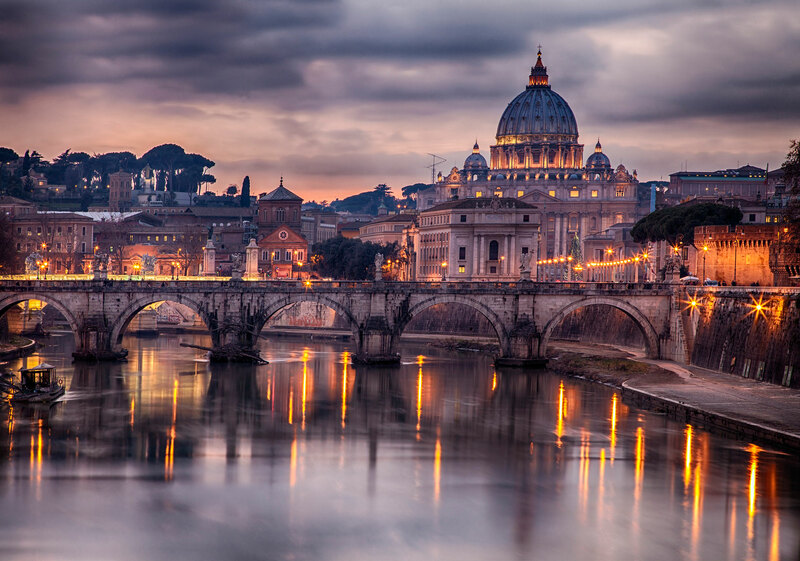 The capital of the Campania region is the third most populated city in Italy. The climate of Naples is typically Mediterranean, characterized by mild and rainy winters and hot and dry summers, but don’t forget the cooling sea breeze, which is rarely missing in the gulf. Naples has always had a central role in Italian and European art, with its numerous buildings and churches from the Renaissance and Baroque period. 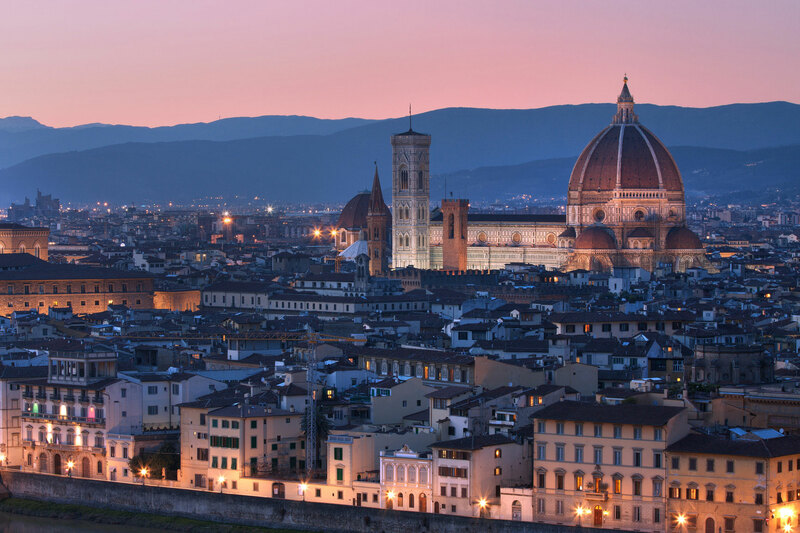 To mention some of these: S.Maria Assunta Cathedral, Trinitá Maggiore Church, Girolamini Church. Also famous, the Poggio Reale cemetery, that is a symbol of the city, along with the Vesuvio. 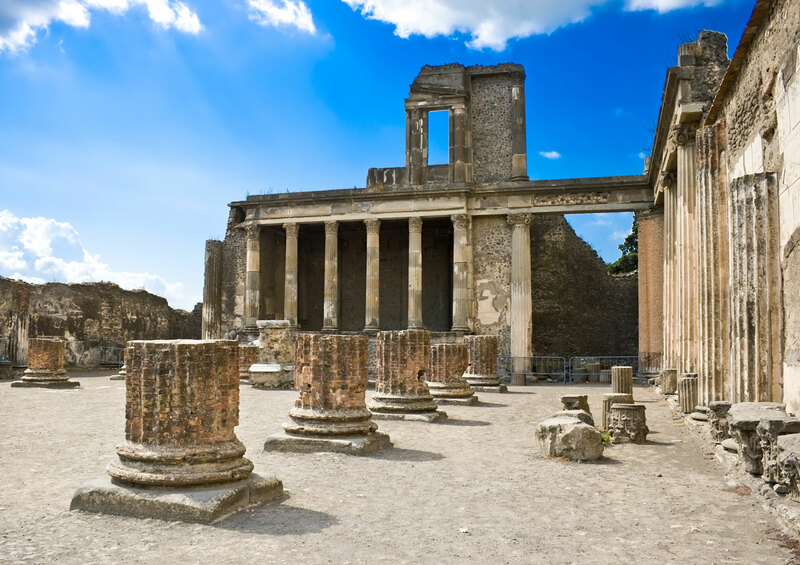 Visiting Pompei, you’ll find that it’s definitely not astonishing that the UNESCO declared it “world heritage”. Pompei was completely buried by the lava erupted by the Vesuvio in 79, a disgrace that lets us to visit a real full testimony of the society of that time.